The economic climate in Florida looks very encouraging for graduates over the next few years. The U.S. has entered a prolonged period of economic growth, and a record 6.1 million jobs are now going unfilled around the country. Record low unemployment has also led to rising wages in many fields. As you can see, the outlook for Florida job growth for college graduates is bright. Work-at-home and gig jobs have helped Florida job growth for current graduates. The Florida Department of Economic Opportunity projects that computer science jobs will grow more than 15 percent by 2025, adding about 50,000 jobs over multiple categories. Some of the computer jobs with the highest growth are statisticians, web developers, operation research analysts, and computer systems analysts. Healthcare is another field that seeks to add large numbers of jobs, including double-digit growth for most categories of physicians. Other top-growing healthcare jobs include genetic counselors, nurse practitioners, and physician’s assistants. Most fields listed are showing at least 7-9 percent growth, including management, engineering, and behavioral science jobs in psychology and social work. Post-secondary education jobs requiring a master’s or doctoral degree are also projected to experience double-digit growth in Florida by 2025. 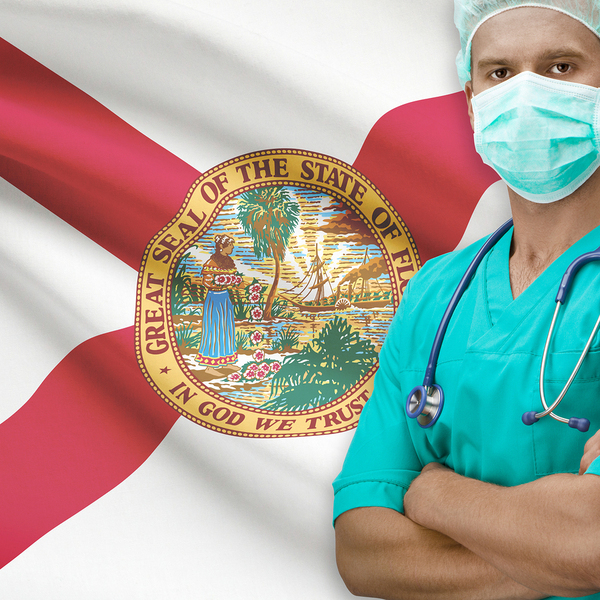 The healthcare sector is expected to experience growth in Florida. The unemployment rate in Florida is 3.9 percent, slightly lower than the average unemployment in the U.S. overall, which was 4.1 percent according to the latest figures. The low unemployment rate makes it increasingly possible to find open positions in just about any career field a student may graduate from. Workers who might have been excluded from the job market in Florida are now finding jobs due to an increase in both self-employment and telecommuting options. It is now possible for workers who are taking care of small children or elderly parents, or workers with disabilities that make it impossible for them to report to a work location on a regular basis, to find jobs that can accommodate their special needs. As students begin or complete their degrees over the next several years, unemployment is expected to remain low. There may even be shortages in some areas like computer security where needs are currently far outstripping supply. In areas with shortages, wages may rise over several years and offer even better opportunities than currently exist. Glassdoor predicts that more and more careers will be incorporating technical components, which will require more technical know-how on the part of job candidates. The human resources field is particularly expected to incorporate data more as companies compete to hire scarce talent in a number of areas. 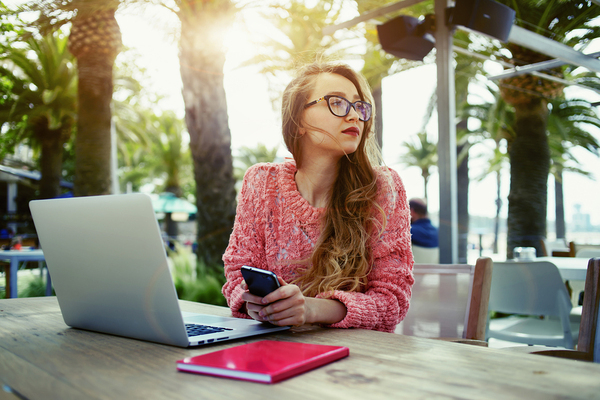 Another trend Glassdoor expects to see is a leveling off of the gig economy as some gig workers may be recruited to full-time positions. As far as benefits go, expect to see fewer flashy and unusual benefits packages being offered as companies shift toward offering more traditional benefits like 401K matching and health care coverage. Florida Tech works hard to prepare students for tomorrow’s careers in many of the fields experiencing significant growth. Learn more about undergraduate admissions to see if your major is among the many we offer, and watch for our upcoming blog on the top reasons to live in Florida!